The Winter Olympics in Vancouver is just a couple of months away. But that is no cause for rest for some of the summer sports, as Russia tries to revive its glory in gymnastics. Russian artistic gymnastics has certainly seen some better days. The national team has not won an Olympic gold since Athens 2000, and could only manage two bronze medals in Beijing last summer. The decline in medals is due to a lack of development in young athletes during this decade. Russia hasn't produced any major stars since the retirement of Svetlana Khorkina and Aleksey Nemov. “I know our team has been struggling for the last few years. But I'm now happy to see the revival of my sport in Russia. Our famous coaches have come back home after working abroad, and bring a lot of flair to our youngsters. New stars are already coming through,” says Nemov. 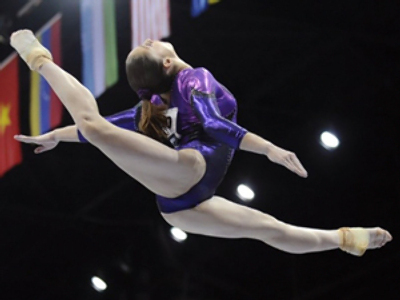 Russia's rising talents were displaying their skills during this week's international tournament in Moscow, to commemorate Mikhail Voronin, one of the best gymnasts in history. 24 countries took part and, apart from Russia, there was at least one other team that caught the eye. Great Britain's improvement in gymnastics over the last five years has been significant. Their success is strongly associated with Russian coach Andrey Popov. 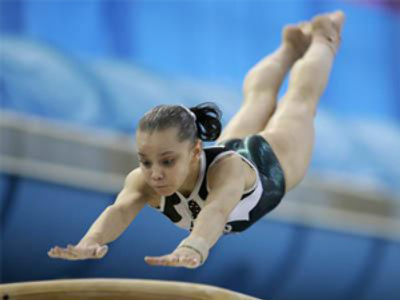 Popov says Great Britain is relying on their gymnasts in London 2012, in terms of winning medals. However, there are no particular goals for the Russian team in London. They hope to become a solid team by the 2012 games. “We just want to perform better than we did in Beijing. We haven't had a good team since the Soviet Union. Yes, we did have some brilliant individuals like Nemov or Khorkina. 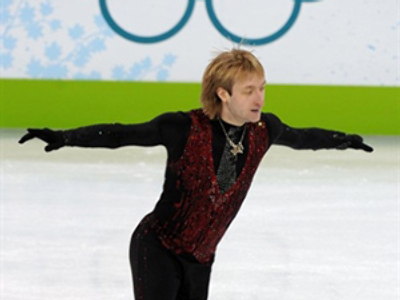 But it's vital for us to do well in the team competition in London,” says Popov. On a positive note, Russia finished first at Voronin's tournament, claiming 17 golds out of a possible 26.